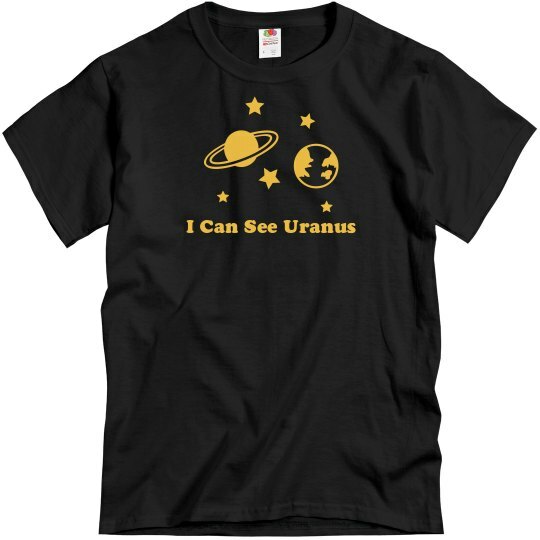 I can see Uranus. It's that small round one. Yup, bend over a little more.. see it? 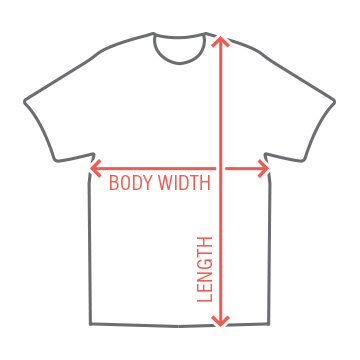 Get a funny and cool space pun t-shirt! Great for any space nerd or geek.